Germany’s premier data collection company and part of the Schlesinger Group. 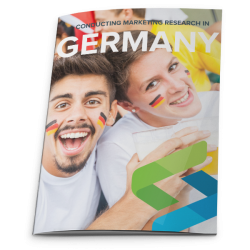 Schmiedl Marktforschung is Germany’s leading provider of qualitative and quantitative data collection and research services. We recruit for and diligently manage any kind of market research study, including focus groups, ethnographies, telephone interviews, product tests, webcam focus groups, bulletin boards, CLTs and car clinics. Our recruitment markets include, healthcare, consumer, IT, entertainment, and business-to-business. 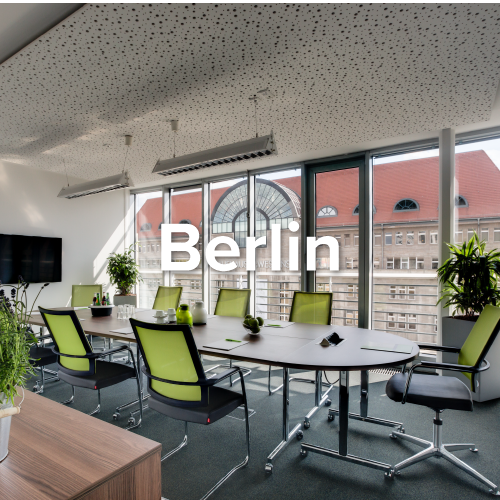 Schmiedl Marktforschung places your studies in our four leading-edge facilities in key German research markets Berlin, Munich, Frankfurt, and Hamburg and in our network of partner research offices across Germany and worldwide. 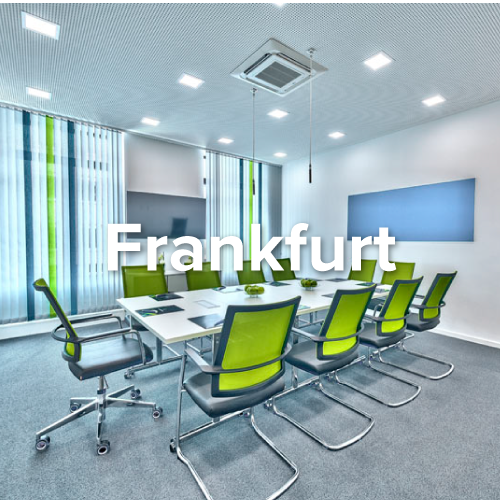 Schmiedl Marktforschung was formed in Munich 1985 and over a 25-year period extended its capabilities and panel and opened offices in Berlin and Frankfurt to deliver premier qualitative and quantitative services across Germany. Schlesinger Group had been a long-time friend of Schmiedl Marktforschung supporting US studies in Germany. When, in 2010, Schlesinger needed a permanent solution for clients in the US, Schmiedl Marktforschung, as a trusted partner with shared core values, was a natural fit. Shortly after, Schmiedl added online and global solutions to its already comprehensive portfolio. Bringing together our companies has been a fantastic journey. We have taught each other a great deal and our dynamic international team collaborates to share capabilities and resources to bring our clients the best research results. In 2017, Schmiedl Marktforschung acquired Active Research in Hamburg. We were delighted to welcome this talented team into our group and to be able to offer our clients a new high-quality Schmiedl Hamburg facility together with enhanced local recruitment capabilities.